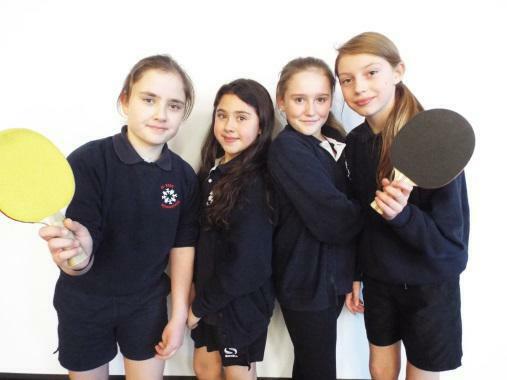 Well done to all of our Year 6 children who took part in the individual table tennis championships held at Wildern School earlier in the week. Our girls and boys competed very well in a high standard competition and were able to secure several great wins for St. Bede. 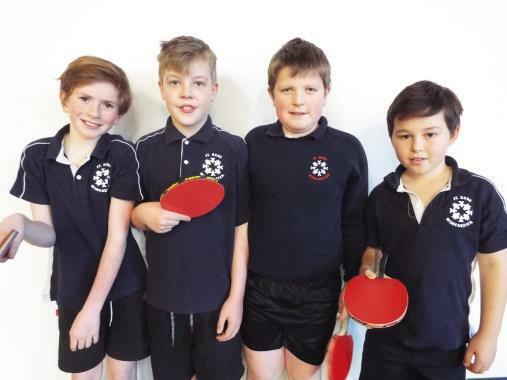 It was great to see all of our pupils competing hard in their matches while demonstrating the spirit of fair play.